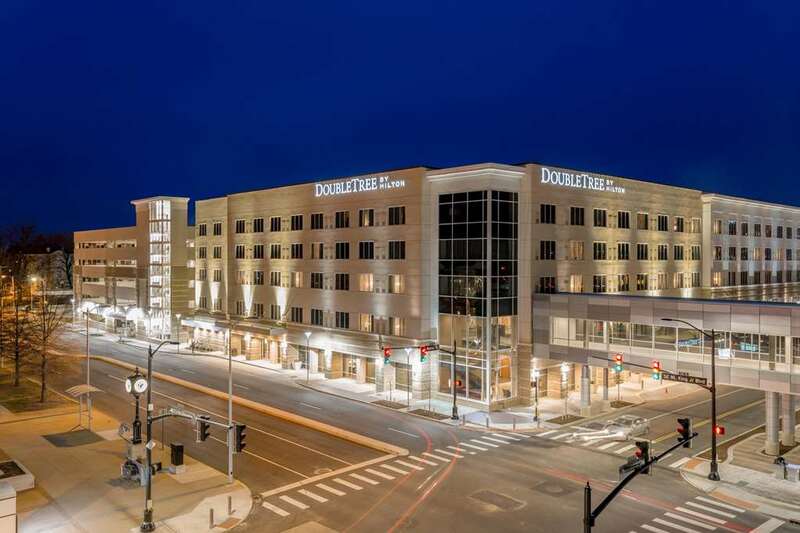 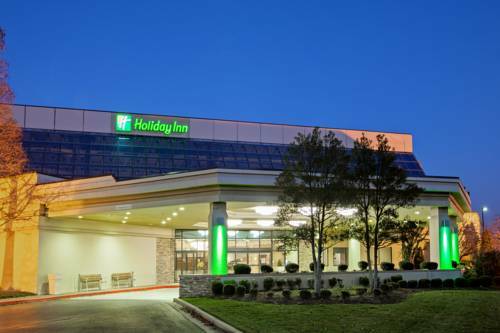 Ditch your worries and take it easy at Holiday Inn Evansville Airport. 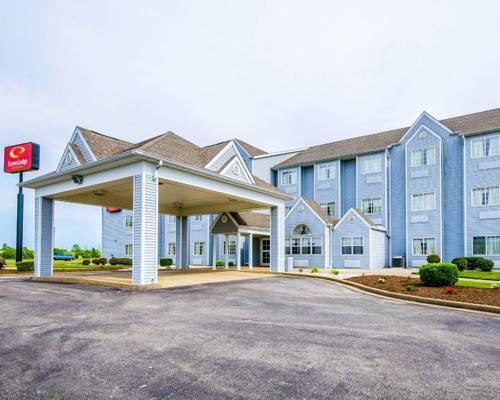 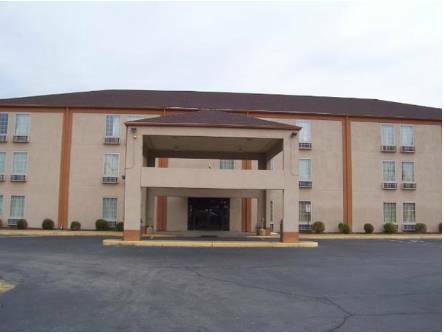 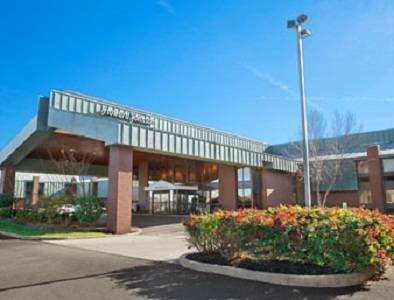 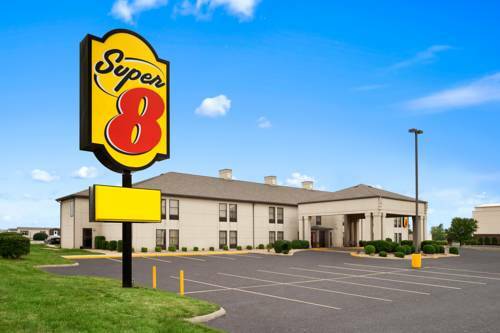 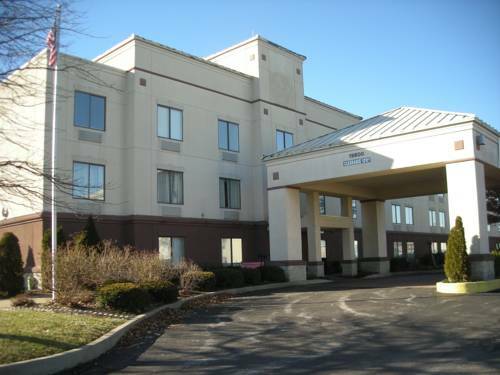 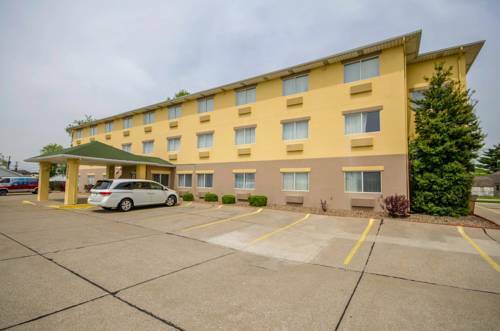 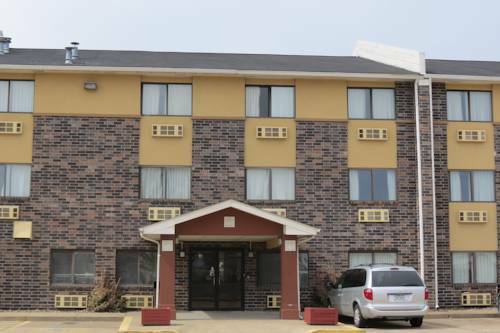 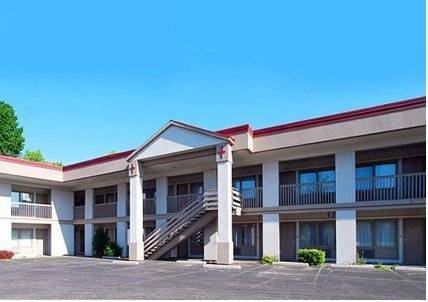 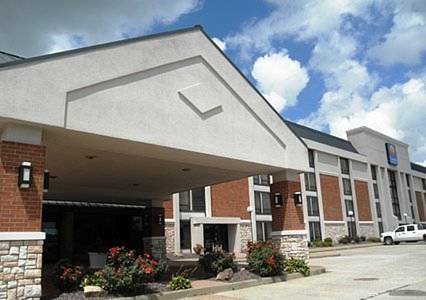 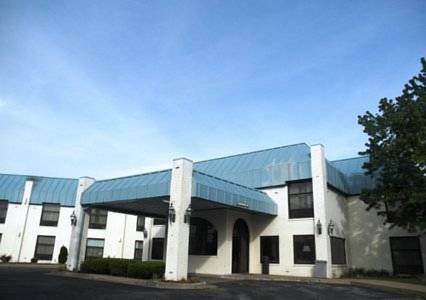 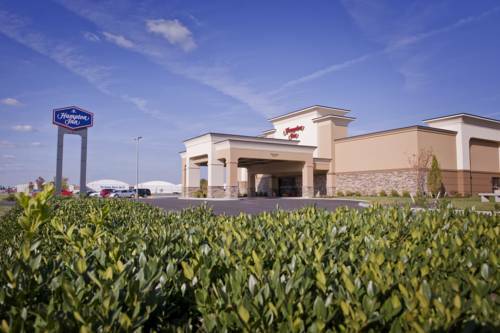 These are some other hotels near Holiday Inn EVANSVILLE AIRPORT, Evansville. 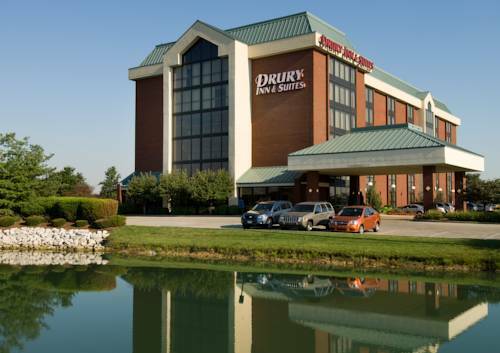 These outdoors activities are available near Holiday Inn Evansville Airport.